Zero Deforestation of Brazil's Amazon by 2020 a "Feasible Goal"
Home > Zero Deforestation of Brazil's Amazon by 2020 a "Feasible Goal"
Thus the fight for saving the Amazon rainforest continues. But the good news here is that rapid progress is possible through civilian action in collaboration with NGOs and governments. (1) Solutions Journal: "How Brazil Has Dramatically Reduced Tropical Deforestation"
(2) Mongabay.com: "Calculating Deforestation Figures for the Amazon"
(4) The National Wildlife Federation: "The Amazon Soy Moratorium Is Under Threat!" 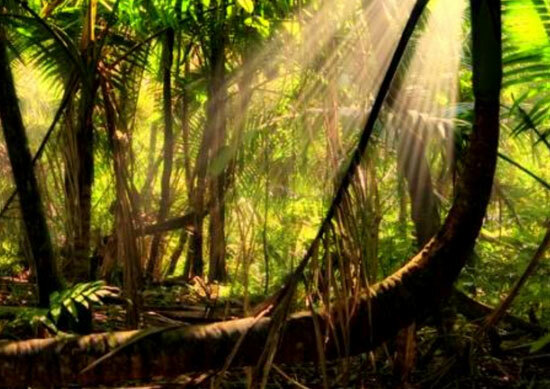 (5) The Telegraph: "Huge Increase in Amazon Deforestation Rate"